In fact, the song was perfect; the temptation to be cynical is right there in the first verse, with the observation that by virtue of doing or singing or making you are operating in the bounds of what is merely possible, no more. And yet, the second verse holds forth salvation: find yourself, and find fulfillment. After all, you are the only one that can accomplish that precise task. 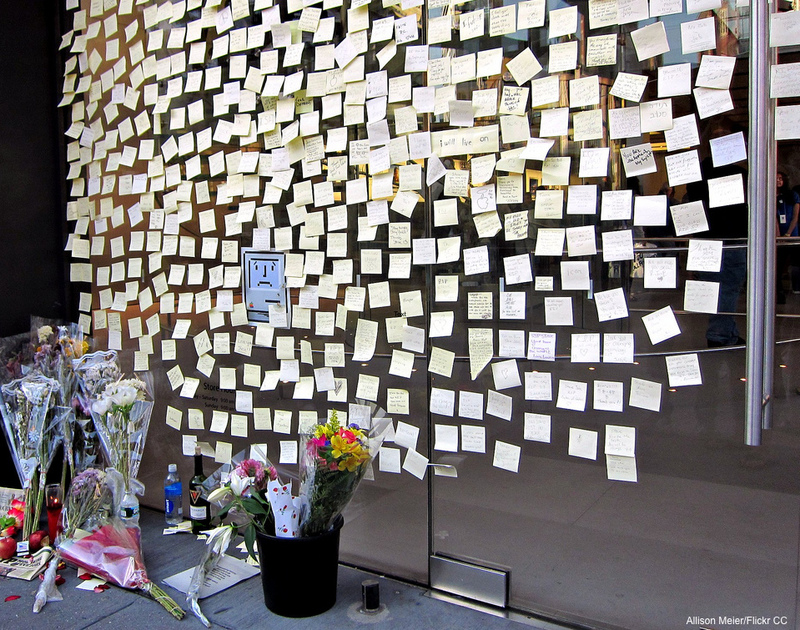 Spontaneously, all over the world, makeshift memorials, usually around Apple Stores, sprang up to honor someone whom, to paraphrase Jobs, they never met, whose hand they never shook, who never heard their story — and frankly, had they met Jobs, they very well might have regretted the experience! That, though, was Jobs’ point: the stories of his mistreatment of those closest to him, both professional and deeply personal, reveal the man’s weaknesses; I see no need and have no desire to whitewash them. 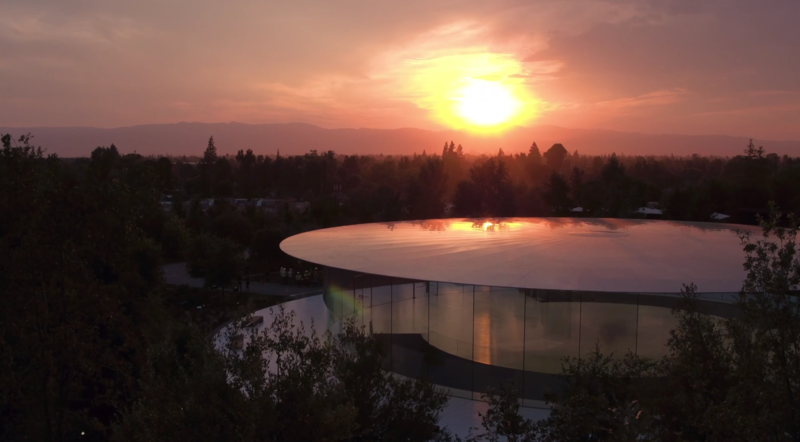 The company he built and the products that engendered such a deep emotional attachment in their owners, though, captured his strengths — and Apple’s customers felt his appreciation. You might call it love. To return to Lennon’s words, Jobs, particularly in his second stint at Apple, had learned how to be himself: less designer than editor-in-chief, Jobs not only drove those he worked with to create “with great deal of care”, he also set Apple on a path towards being its best self. That, famously, means the integration of hardware and software, but at least in the case of the iPhone, the pertinent integration goes down to the silicon. Apple clearly decided to not minimize the notch, the black cut-out at the top of the iPhone X that houses an array of sensors and cameras. 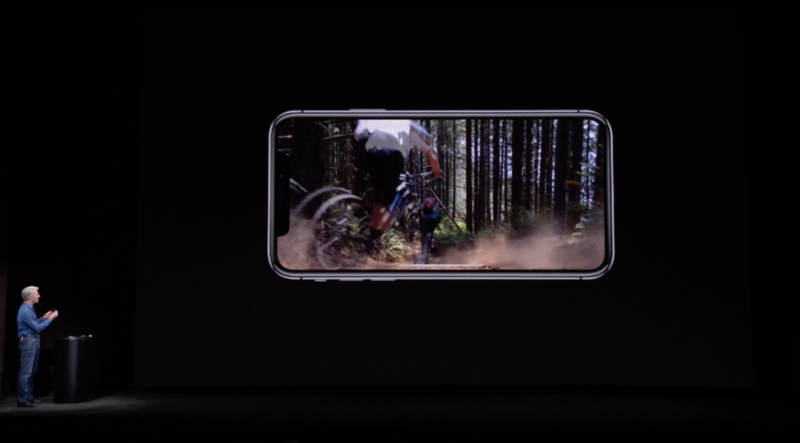 If anything, the company went out of its way to emphasize it, including playing video such that the notch obscured what was being shown (that is actually an optional view; by default video is letter-boxed such that it avoids the notch). I think the emphasis on the notch served another purpose, though: it is, in its own way, something that only Apple can do.3 First, the operating system needed to be modified to work around the notch. Only Apple has sufficient control of the entire stack that they can pull off such a radical overhaul in software to accommodate the change in hardware. Second, applications will need to be reworked to look their best; thousands of developers are hard at work today doing just that, because the iOS ecosystem is so valuable. Moving beyond the notch, Apple is also demonstrating its power over users; using an iPhone X is going to be significantly different than any other previous iPhone. Everything has changed, from unlocking the phone to invoking Siri to exiting apps to multi-tasking to Apple Pay. And yet there is little doubt that millions will do just that (and, naturally, insist that the new way is obviously better). What is and remains so brilliant about the iPhone specifically and Apple’s business broadly is how everything is aligned around Apple being the Apple Jobs envisioned: a company that shows its “appreciation to the rest of humanity [by making] something wonderful and put[ting] it out there.” By making the best products Apple earns loyal customers willing to pay a premium; loyal customers give Apple both freedom to make large scale changes and also a point of leverage against partners like carriers and developers. And then, the resultant profits lets Apple buy the small companies and do the R&D to create the next set of products. This has been the story of the iPhone: for ten years every single model has been a meaningful jump over the previous one, giving Apple a stranglehold on the top of the market. There was no further segmentation needed: the smartphone market was growing around the world, and Apple was taking the premium part. Indeed, the company’s one misstep — 2013’s iPhone 5C — came from a misguided attempt to go downmarket. “Misstep” is perhaps a bit harsh. What we know about the iPhone 5C is this: in 2013 Apple was under tremendous external pressure, not just in the press but especially on Wall Street4, to produce a lower-cost iPhone. Most analysts were convinced the company had not just saturated the high end but was in imminent danger of being disrupted by cheaper good-enough Android phones5, and speculation was rampant that Apple would release a new iPhone at a significantly lower price point. 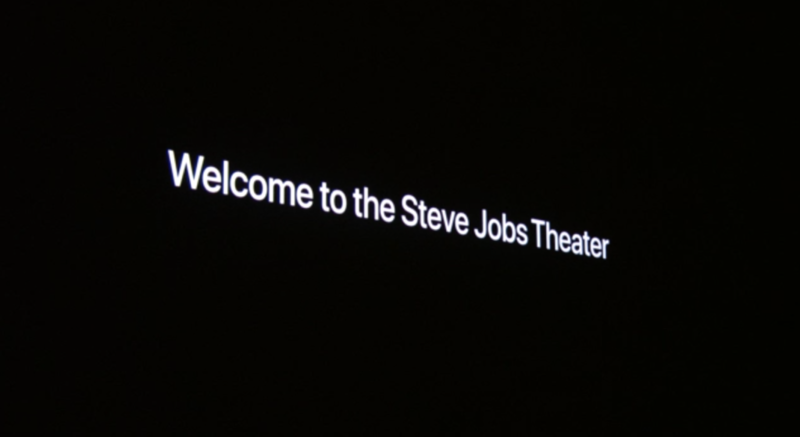 Apple went the other way; in one of my favorite Apple keynotes, the company stuck to the high end. The iPhone 5C was cheaper than the 5S, announced on the same day, but only by $100; it was effectively a replacement for the iPhone 5 in terms of Apple’s previous practice of selling previous iPhones at a lower price. The problem with the 5C, though, is that it wasn’t an iPhone. Well, technically it was — it was made by Apple, after all — but particularly in Asia, and especially in China, an iPhone is about more than even the hardware and software that Apple is so proud of integrating. It is the device to own for emerging upper middle class consumers, and what is brilliant about the sell-old-flagship-iPhones strategy is that it allows the cheaper iPhones to punch above their weight: after all, that iPhone 5S you pull out of your pocket and casually place on the table may be brand new today (because you can only afford $450), or you may simply have not yet replaced the iPhone you bought at full price when it came out. Regardless, you have a flagship; the 5C, on the other hand, was from day one not the flagship, and quite obvious about it (one is reminded of Jony Ive calling it “unapologetically plastic”). To buy a 5C was to show you couldn’t afford a better one. Customers who wanted the best possible phone. They bought the 5S. Customers who wanted the prestige of owning the highest-status phone on the market. 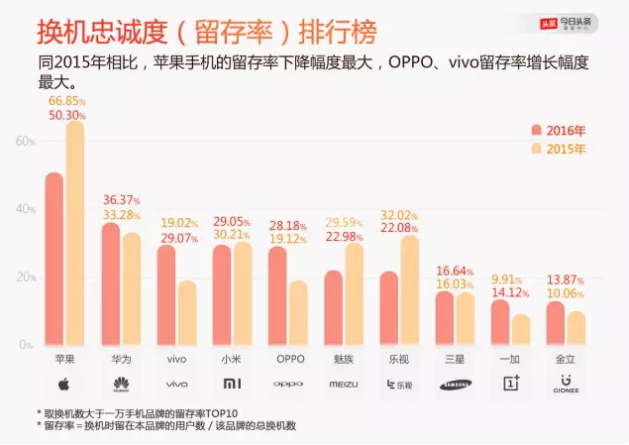 Heavily concentrated in China, they bought the gold 5S. Customers who aspire to owning a top-of-the-line iPhone, but couldn’t afford one. They bought the 4S instead of the 5C. What was missing was the cost-conscious customer; the truth is that if price is the priority an Android phone will always win. By 2013 even the cheapest phones were “good enough”; only people who cared about owning an iPhone would pay more,6 and if they were going to pay more of course they wanted the best, or at least a phone that gave off the prestige of having been the best at some point in time. A year later Apple (finally) released two iPhones with significantly larger screens: the iPhones 6 and 6 Plus. The response was incredible: iPhone sales jumped a staggering 45% year-over-year. That, though, made the iPhone 6S a much tougher sale. It became clear that Apple had pulled forward some number of upgraders to the iPhone 6, even as other customers held onto their good-enough phones for longer. The iPhone 7 cemented this view: growth returned inline with models that presumed that the iPhone 6 pulled forward upgrades in an increasingly saturated market; Apple was no longer benefiting from overall smartphone growth, but the company also wasn’t losing customers to Android — if anything, it was gaining them. There was one more lesson learned from the iPhone 7: for the first time Apple raised prices. 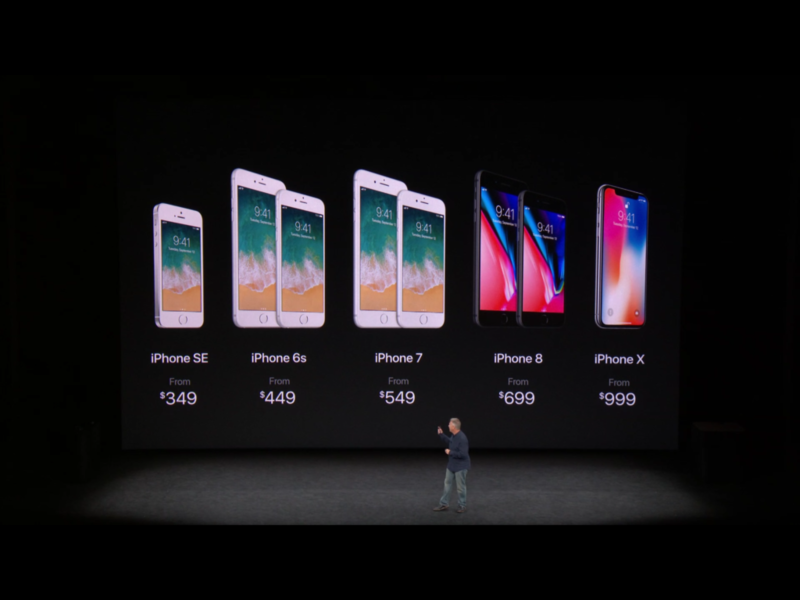 Specifically, the iPhone 7 Plus was $769, $20 more than the iPhone 6S Plus at launch; the iPhone 7 pricing was identical to the iPhone 6S ($650). Theoretically this should have curbed demand for the 7 Plus, but the opposite happened: Apple sold more 7 Pluses relative to the 7 than they did 6S Pluses relative to the 6S. To be clear, I don’t think they sold more because of the price change; rather, consumer preferences continued to move towards bigger phones and, at least for an iPhone buyer, price simply isn’t the top priority. Note that both of these markets are relatively price-insensitive; to that end, $999 (or, more realistically, $1149 for the 256 GB model), isn’t really an obstacle. For the latter market, it’s arguably a positive. The iPhone 8 (and 8 Plus), meanwhile, serves the slow and steady markets that bought the iPhone 7: previous iPhone owners upgrading and Android switchers. Critically, the iPhone 8 also serves those folks who aspire to an iPhone. No, they can’t afford an iPhone 8, but the iPhone 6S they can afford looks almost exactly the same, and in a few years the iPhone 8 will still be viewed as a once-flagship (the SE, meanwhile, deliberately apes the shape of the once-flagship 5S). Oh, and by the way, Apple is raising the price on the 8 as well: if price isn’t the chief factor, how far can you go? That said, I think Apple is taking a pretty significant risk with the iPhone 8 in particular: we know the company can succeed by selling the “best” phone, but the one example we have of building a less-than-best phone was underwhelming; to that end, how many iPhone buyers will forgo the 8 to wait for the X? Of course this is a short-term problem; I do expect the iPhone X to be a massive hit in China in particular. Indeed, I wouldn’t be surprised if most of the early iPhone X supply were earmarked for the country. My argument about WeChat’s effect on Apple is that it elevates the importance of fresh hardware designs over iOS when it comes to iPhone sales; iPhone X is as fresh as it gets. I have to disagree: I don’t know if Apple can segment the iPhone market; what has been shown is that they can’t, that the iPhone can only be the best, nothing less. That is why I find this launch so fascinating, and will be watching the upcoming quarter’s results so closely: Jobs built Apple to be the best, and the company has succeeded by being exactly that. Does that foreclose the possibility of also being really good, and the gains from market segmentation that follow?